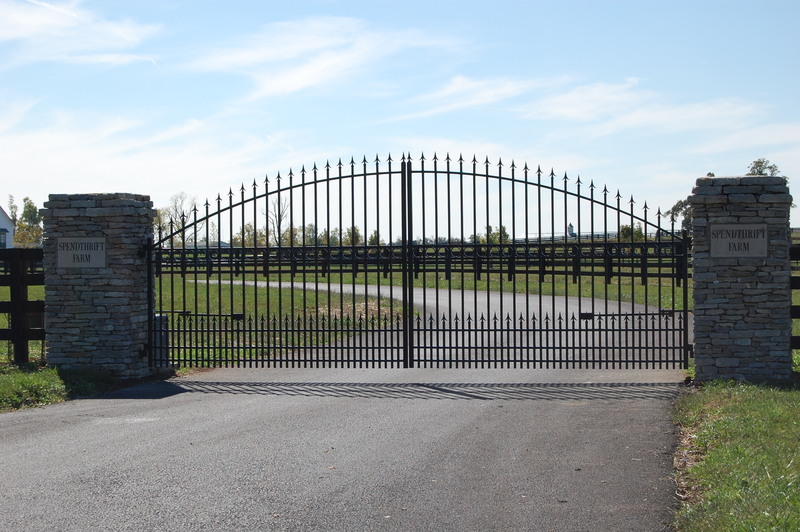 Our custom made entrance gates are designed to give your property a touch of elegance and help secure your property from unwanted visitors. Take a closer look at some of our designs. 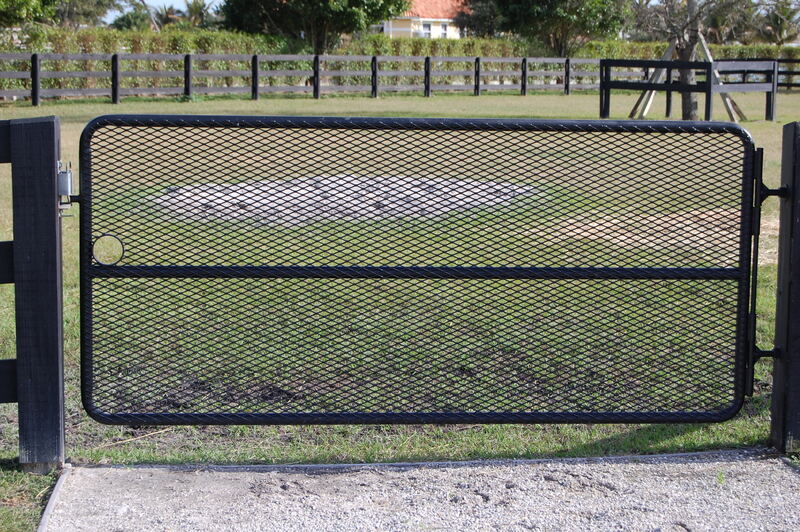 Lucas Equine's paddock gates are unlike any other on the market today in their heft, durability, and strength. Check out our paddock options by clicking above.